We have an experienced, knowledgeable in-house design team that works with clients to provide material removal solutions in almost every conceivable execution. 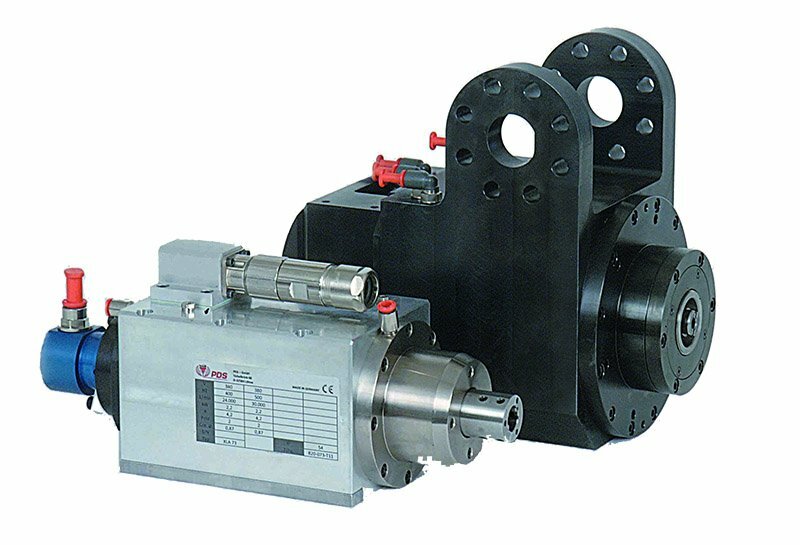 We will provide the custom high-speed spindle motors plus all other parts and accessories for the integrator. One call makes it very easy to bid and build robotic projects. Also, PDS in-house machining capabilities allow us to fabricate spindle mounts for any end-effector flange on the market today. All of this comes together in order to let our customers focus on doing what they do best, while letting PDS focus on the component matching and accessories. After all, that’s what we do best! Contact PDS for a quote on a customized high-speed spindle today!